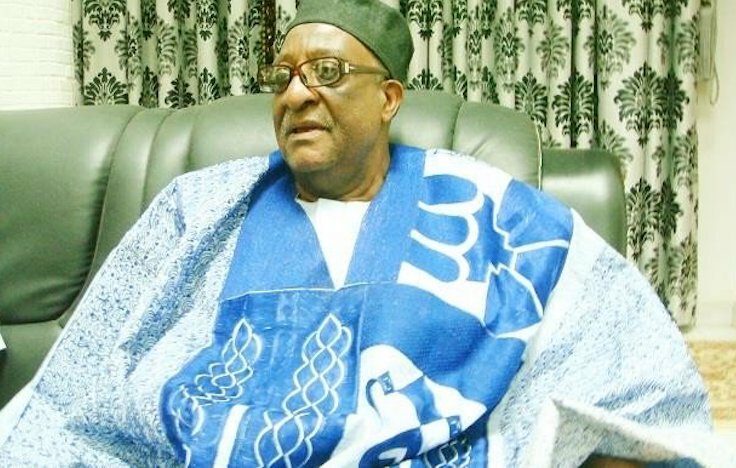 The Board of Trustees (BoT) of the Peoples Democratic Party (PDP) has reappointed Senator Walid Jibrin as its chairman. Jibrin, who was elected chairman of the BoT in 2013, is to serve for another five years. A statement signed by Jibrin himself, on Monday in Kaduna, said the decision was taken at a meeting of the board which held Thursday where he was reaffirmed chairman of the board. The statement added that the acting secretary of the board, Senator Adolpus Wabara, a former president of the Senate, was also confirmed as secretary for a term of five years. Jibrin said the meeting advised all members to always maintain their honour and integrity as the conscience of the party and to remain neutral and never sponsor or lead aspirants to visits and rallies as was done during the last convention. 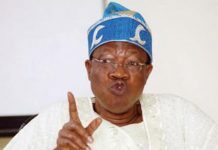 The BoT chairman said a committee was also set up to discuss with the 12 presidential aspirants of the PDP in order to come up with one of them as the candidate of the party. The statement said the party has been cautioned to manage the situation of new defectors to the party and also consider the role played by old members. “As provided in the party constitution, the board is empowered to regulate its proceedings and draw code of conduct for its members. The board has decided to forward to NWC its full recommendations,” he said. Jibrin also congratulated Governor Ayo Fayose of Ekiti State for withdrawing from the presidential race.